An India-born Russian has created history after becoming a lawmaker in a provincial Assembly of his adopted country. 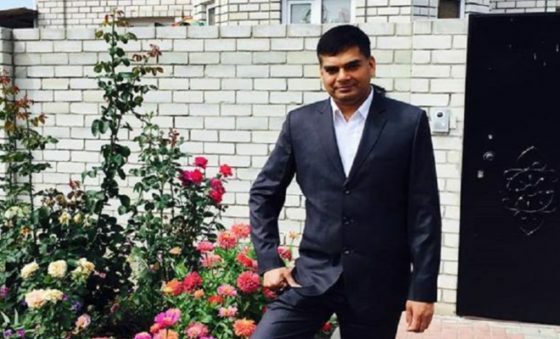 Originally from Patna, Bihar, Mr. Abhay Kumar Singh was elected to Kursk city Assembly on a ticket of “United Russia”, the ruling political party led by President Vladimir Putin. He won to become a “Deputat”, equivalent to a Member of Legislative Assembly (MLA) in India. Mr. Singh joined Putin’s party in 2017. The United Russia party is ruling Russia for the past 18 years. Earlier in March this year, the same party led by won the elections with a thumping majority in the federal assembly. He migrated to the erstwhile Union of Soviet Socialist Republics (USSR) in 1991. He had gone to Russia to study medicine after completing his graduation in India. Mr. Singh now owns business establishments in Kursk town. 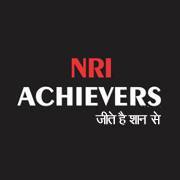 Following up with pharmaceutical, he entered into real estate business. Abhay involved himself with local affairs and engaged with local Russians. But he has maintained his Indian connection, as he was instrumental in organizing the first International Yoga Day in Kursk in 2015. Speaking on his personal and political journey till now, he says, “My father passed away when I was just 13 years old. At that time only, I had decided to become a doctor. Hence, I came here. After graduating from the Kursk State Medical University, I went back to Patna to practice as a registered doctor there. But I came back here after sometime and entered the pharmaceutical business. However, gradually, I entered politics… I was very impressed by the policies of Vladimir Putin as he has been able to bring back the clout of Russia in the world and so I felt that I should also contribute to his work”. He is also a great fan of Indian PM Modi and Bihar CM Nitish Kumar, he says, “I am still interested in the political happenings in India, and I like NarendraModi and Nitish Kumar. I want that relations between India and Russia always stay warm as they have been. Everyone here still remembers the popular slogan ‘Hindi RussiBhaiBhai’. That is the spirit that should govern our relations”.